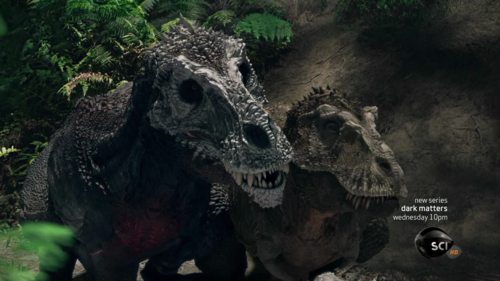 what if the spino and rexy are fighting and then they hear stomping and the indominus shows up. Then they look behind them and the second one is there. 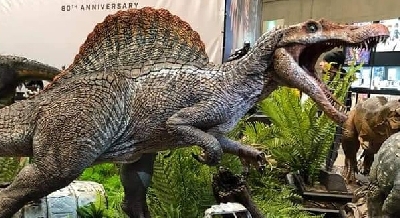 then its rexy and spino vs indominus.